Puesta del Sol PTA’s “Big Give Envelope Drive” to support the PTA Annual Fund begins this fall! 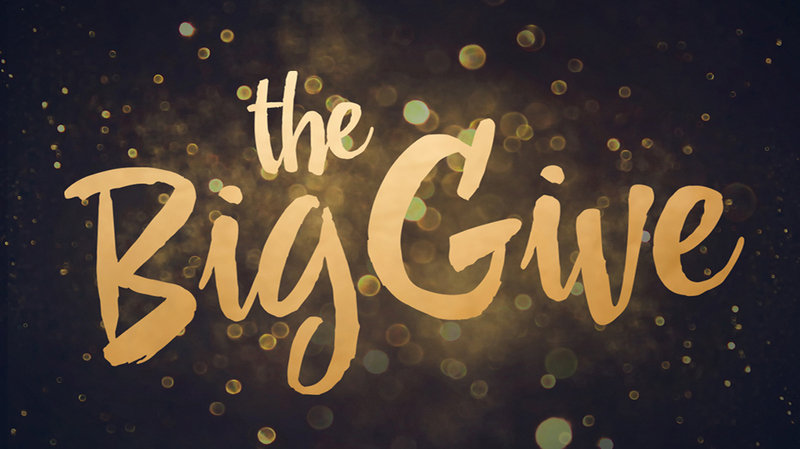 The PTA is seeking to raise $175,000 and the “Big Give Envelope Drive” is our ONLY fundraiser of the year! This is our first year of the “Big Give Envelope Drive” and we are asking ALL families to participate to ensure our programs can continue. “BIG GIVE” GOAL: To raise $175,000 for the PTA Annual Fund during the Big Give Envelope Drive! This direct donation campaign relieves pressure on Walkathon fundraising, volunteer efforts, and will hopefully eliminate the need to do a biennial auction. We LOVE our Amity Interns and our teachers!! We need everyone’s help and participation. Most importantly, the “Big Give Envelope Drive” gets more money to the classrooms, teachers, and our SIX Amity Interns! Our PTA is 100% funded by YOU! : Our goal this year is to raise $175,000 in order to support next year's school budget for 2019-2020. This amount will allow our PTA to continue supporting and sponsoring our current offering of programs and resources. In order to make that possible, we are asking for your one time donation and it is also possible to set up a recurring donation to spread your donation out monthly instead of all at once. To fully fund all our programs and costs, we recommend a donation of $450 per student which comes out to $1.25 per day. Our students are worth it and so is our incredible staff. We sincerely appreciate any amount, big or small, to improve our children's learning experience. Let's help make every child's potential a reality! Donation Timing: You are welcome to donate at any time throughout the year, and it will truly help if you can donate all or make most of your donation during the “Big Give Envelope Drive” so the PTA can better plan for the next school year. This is our one-and-only large fundraiser! Your child will be sent home with a bright yellow envelope and donation form on September 7th. We hope to see your yellow envelope! Return your envelopes - Please send back your Big Give envelope by September 28th even if you donated online or chose not to donate at this time. We have a classroom prize for the highest envelope return rate. *If you did not receive an envelope and donation form, that’s okay! You can download a donation form. We will accept envelopes of any color – just make sure to label with your child’s full name, teacher and grade. You can also donate online. Questions? See if your question has been answered already on our FAQs page. NEW DONATION OPTION: Monthly giving! If you would like to spread out your donation over a monthly giving plan, please visit our PayPal donation page to find out more about monthly giving. Please return your envelope and donation form to the main office or to a PTA volunteer stationed in student bus and car drop-off area with sign and collection box before or after school.